Attention all enthusiastic engineers! 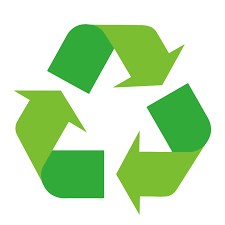 We would like you to design a moving vehicle made purely from recycled materials. The body of your vehicle must be made from a 2 litre pop bottle. Make a detailed plan of your model before you start the making process. The models will be tested by rolling them down a ramp from a height of 0.5m. All entries must be submitted by Friday 3rd May, and the winning vehicles will be announced on Friday 10th May. There will be winning entries from KS1 and KS2. SO GET THINKING and MAKING! Check out the link below for some great ideas!